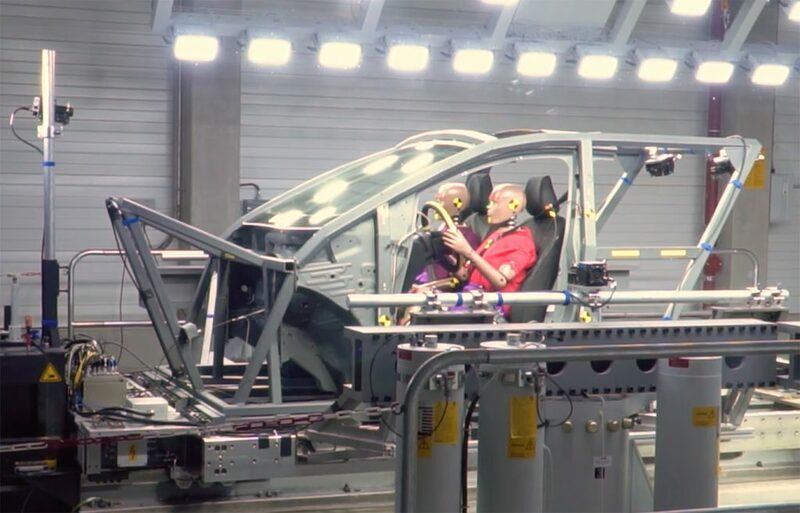 A new Ford crash sled facility in Cologne, Germany, is being credited with helping the all-new 2019 Ford Focus receive the maximum 5-star safety rating by Euro NCAP under new, more stringent testing protocols. Unfortunately, this Focus won’t be gracing the U.S. market: a victim of Ford cutting most passenger cars from its lineup. The all-new 2019 Ford Focus was one of the first vehicles to be awarded the highest rating under new, more stringent testing protocols. 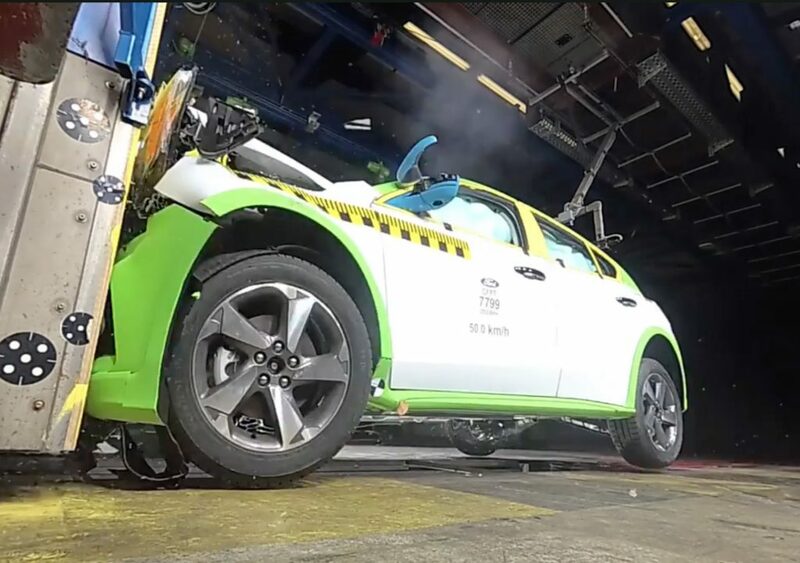 The Focus was developed using Ford’s new $17.6 million sled test crash testing facility in Cologne to enhance safety further. Euro NCAP earlier this year found the 2019 Ford Focus technologies delivered a good balance between supporting the driver and enabling the driver to feel in full control of the vehicle; presented little risk of the driver becoming over-reliant on the technologies; and are simple and intuitive to engage, at its first ever automated driving assessment event in Germany. The 2019 Ford Focus features a brand-new chassis, with a new suspension and a 20-percent improvement in torsional rigidity. The Focus will get the same 8-speed automatic transmission that’s been announced for the refreshed, 2019 Ford Edge crossover and Ford Transit Connect, while no mention has been made yet of a manual transmission option. In Europe, that transmission will be offered with the familiar 1.0-liter EcoBoost three-cylinder, a 1.5-liter EcoBoost three-cylinder, or a 2.0-liter EcoBlue diesel. And for the first time, the all-new Ford Focus will come with standard “Drive Mode Technology,” with selectable Normal, Sport, and Eco models on all models.